Chris Schild is a successful fitness professional and co-founder of Body Within, INC., a top fitness company that specializes in working with busy, overweight, and overwhelmed people in the privacy of their home, office, or at the Body Within Fit Club. His career started after earning a Bachelor of Science Degree in Management of Health Promotions from Spring Arbor University. Currently he runs a team of top fitness professionals specializing in developing and implementing health and fitness plans that last a lifetime. 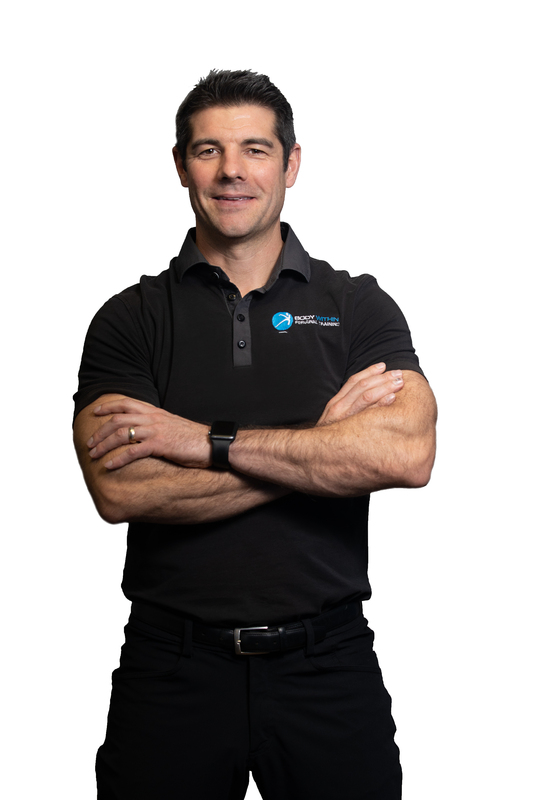 With more than 15,000 hours successfully training clients and hundreds of success stories and body transformations to prove it, Chris believes that education, motivation, and accountability are the three cornerstones to building a healthy, strong, and conditioned body.